A BattleShopper should be prepared for fashion battle at all times, on and off the laptop. If you’re already strategizing, you’re seeing a military trend in outerwear and Burberry is dominating the field, hands down. They’ve got legions of impeccably tailored wools, puffers, parkas and trenchoats, as always. Check out a few of our favorites below. And if Burberry’s not in the (credit) cards for you right now, take a look, get inspired and scout out a similar style in your price range. Follow us on Pinterest and check out more military-inspired looks on our Battle Gear board. Proud to say we’re members of a legion of powerful forces we call our friends. 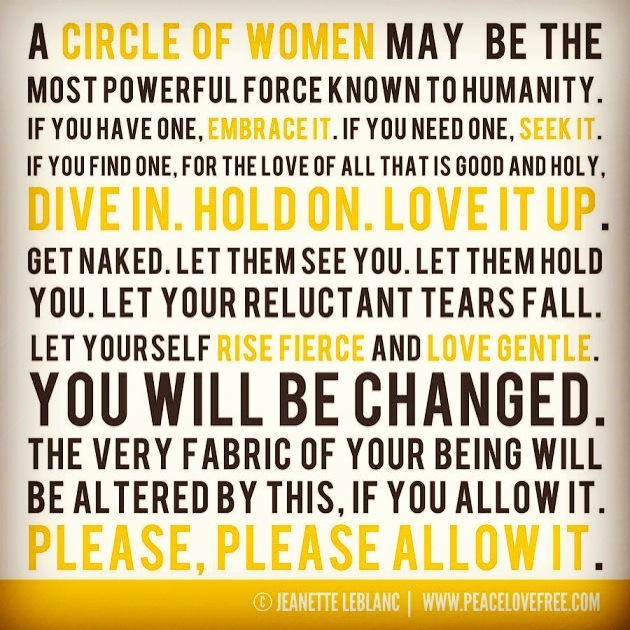 This amazing quote, by Jeanette Leblanc, is for them.